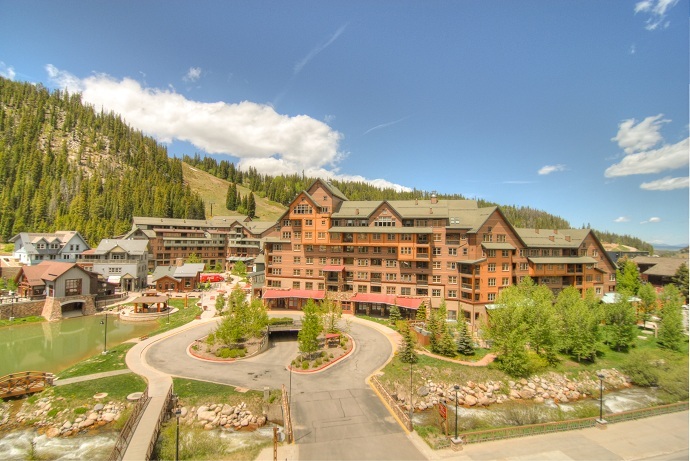 Winter Park Resort's, ski-in/ski-out Base Village Lodging, just 110 feet from The Gondola. 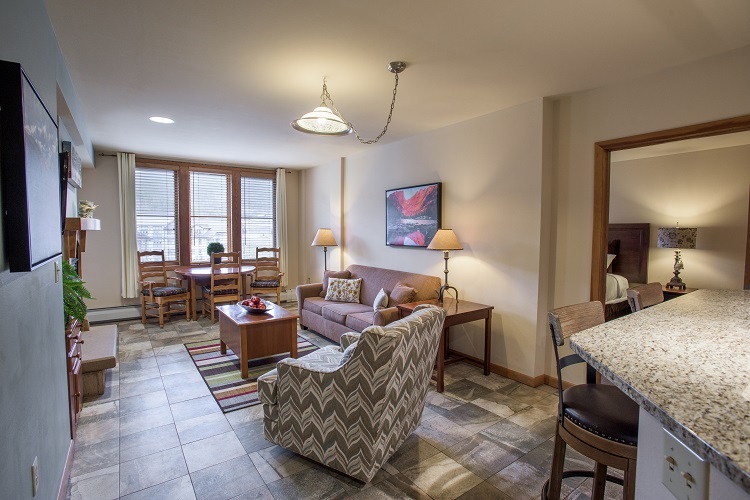 1, 2, 3-bedroom fully-equipped condos. Four outdoor hot tubs for the complex. Base Village restaurants, retail shops, and additional activities are featured within steps of these condominiums. 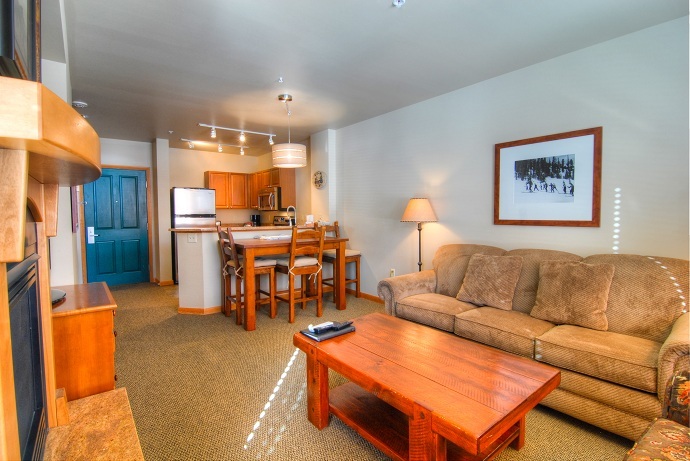 Other amenities include heated underground parking ($14/day in winter season), exercise room, and on-site storage for your skis, snowboard or bike. Please contact the front desk with any questions at 970-726-8400. 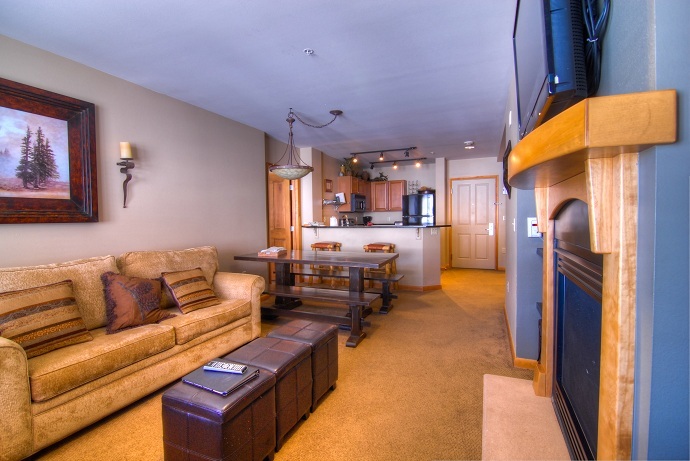 Winter Park Resort Lodging acts as the rental management agent for many condominium units here at Winter Park. Each owner chooses whether or not to place his/her condominium unit in the rental program. 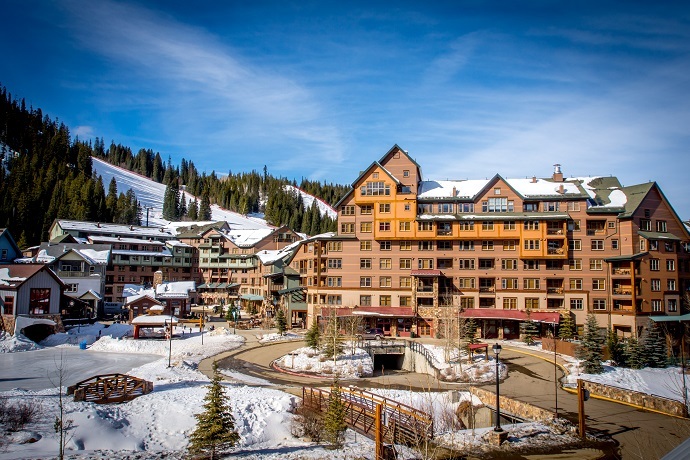 Winter Park Resort Lodging and its associated condominium projects are not hotels. 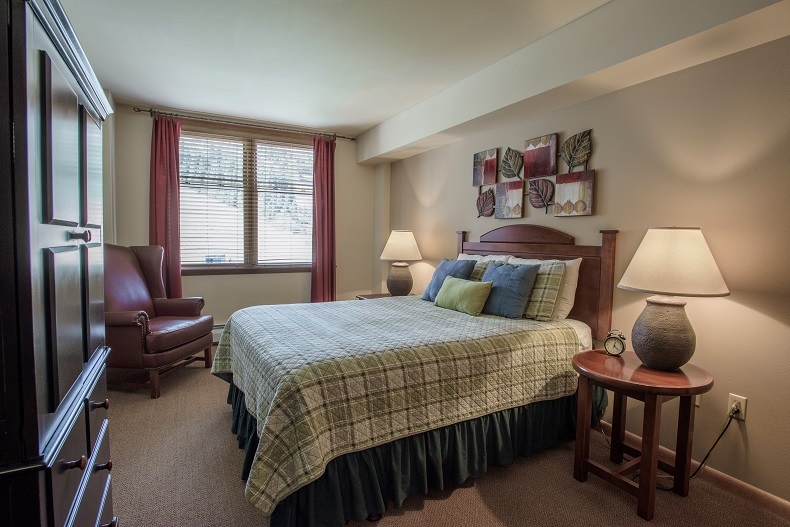 Because all condominium units are individually owned and are not part of a hotel, such units may or may not be configured to comply with the accessibility requirements of the Americans with Disabilities Act. The decision of whether or not to make a condominium unit accessible is up to each individual owner. Condominium units meeting the accessibility requirements of the Americans with Disabilities Act may be unavailable or limited in number. One bedroom fully equipped condo. Full kitchen, living area with gas fireplace, queen bed in the bedroom and queen sofa sleeper in the living area (bedding may vary). 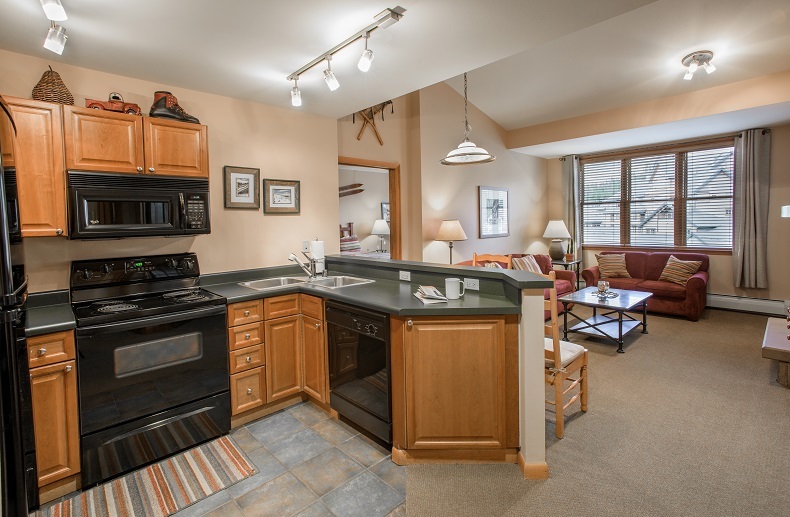 Zephyr Mountain Lodge Gold properties offer an excellent lodging experience with many new or recently updated features including furniture, appliances and amenities. Interiors are warm, attractive, modern and well-coordinated providing a wonderful "home away from home" experience during your stay. 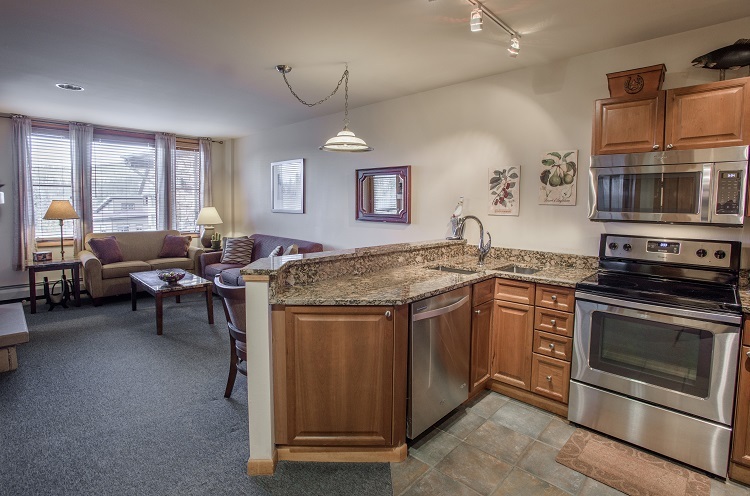 *Underground heated parking garage available for $16/night (fee during Winter season only). One bedroom fully equipped condo. View of ski slopes. Full kitchen, living area with gas fireplace, queen bed in the bedroom and queen sofa sleeper in the living area(bedding may vary). Enjoy a Platinum rated condominium, the best of our best in dÃ©cor in furnishings. 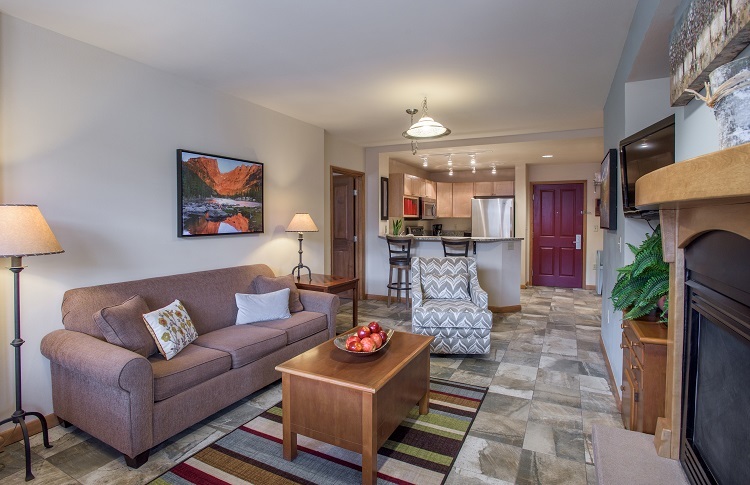 The Platinum units have been fully renovated and re-modeled with the Owner's tasteful furnishings including new appliances, flooring, countertops, furniture, electronics and bedding. Each unit has a gas burning fireplace, multiple flatscreen televisions, Bluerays and sound dock stations for playing devices. 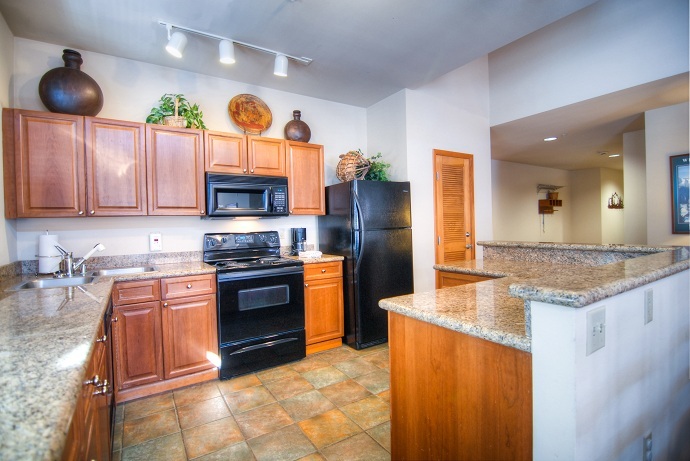 Two bedroom/2 bath fully equipped condo. Full kitchen, living area with gas fireplace, queen bed in each bedroom and queen sofa sleeper in the living area (bedding may vary). 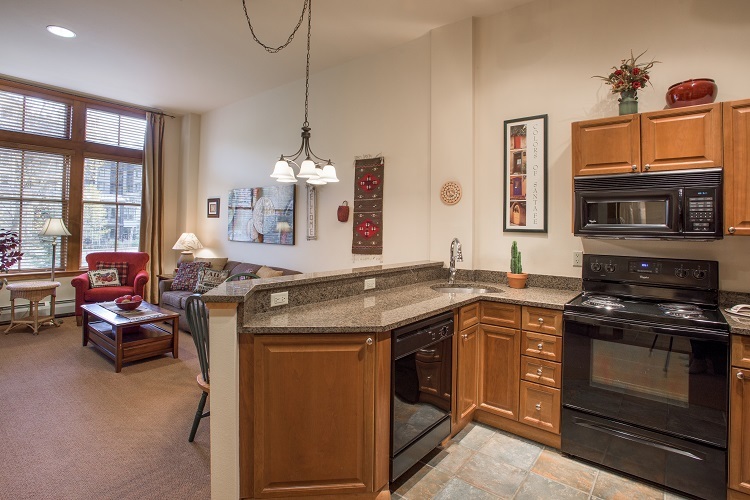 Two bedroom/2 bath fully equipped condo. 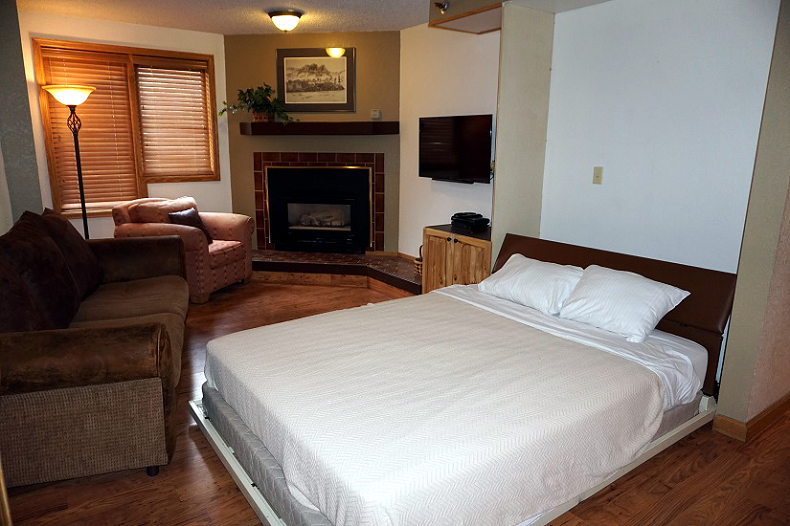 Full kitchen, living area with gas fireplace, 2 twins & twin/twin bunk bed in 1st bedroom, and king bed in 2nd bedroom. 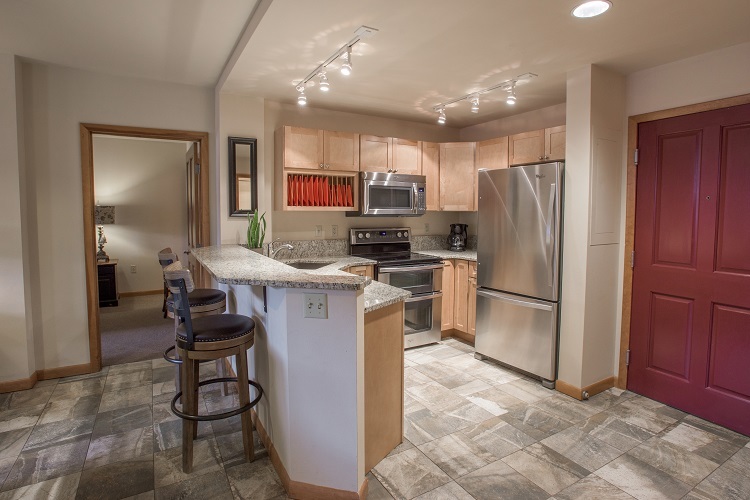 Two bedroom/2 bath fully equipped condo. View of ski slopes. Full kitchen, living area with gas fireplace, queen bed in each bedroom and queen sofa sleeper in the living area (bedding may vary). 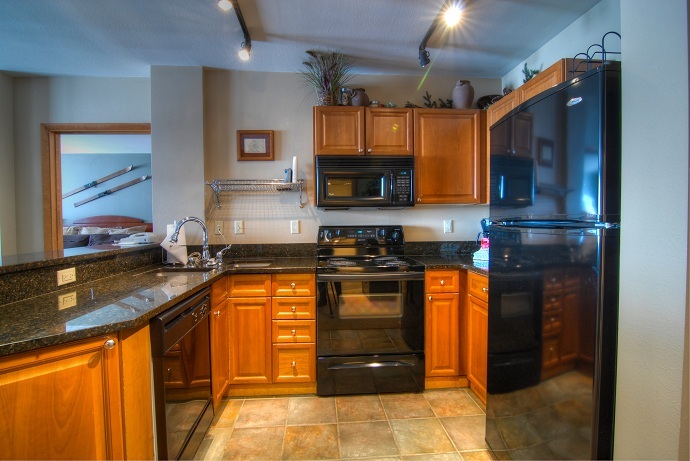 Three bedroom/3 bath fully equipped condo. Full kitchen, living area with gas fireplace, queen bed in each bedroom, and a queen sofa sleeper or complimentary airbed in the living room (Bedding May Vary). Three bedroom/3 bath fully equipped condo. Full kitchen, living area with gas fireplace, queen bed in each bedroom and queen sofa sleeper in the living area (bedding may vary). 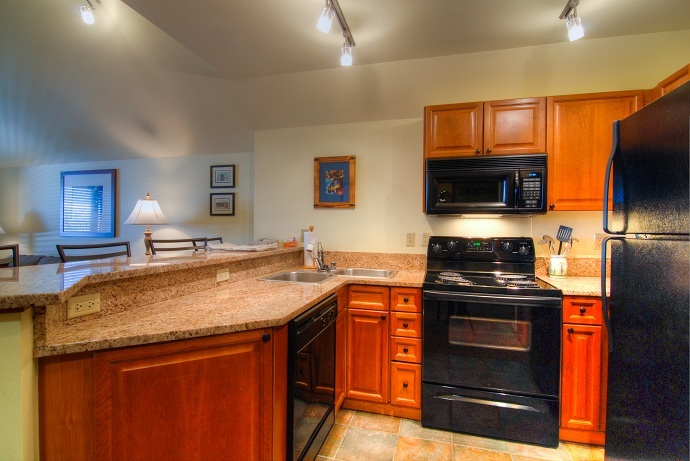 Three bedroom/2 bath fully equipped condo. View of ski slopes. Full kitchen, living area with gas fireplace, king bed in 1st bedroom, queen bed 2nd bedroom, twin/twin bunk-bed in 3rd bedroom, and an airbed available for the living room (bedding may vary). 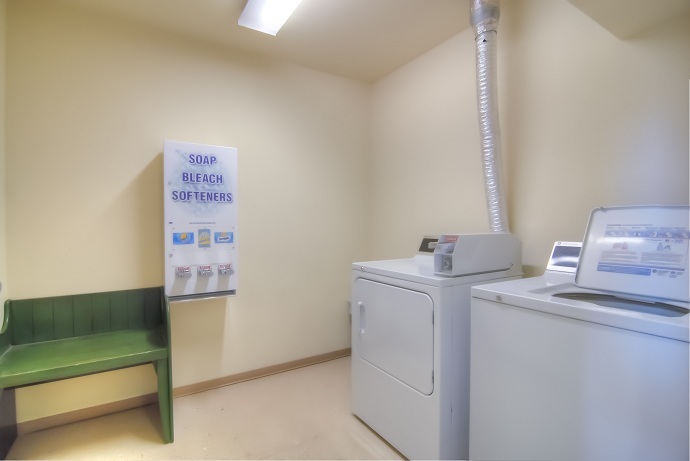 NO washer/dryer in unit- coin operated on each floor. Three bedroom/3 bath fully equipped condo. View of ski slopes. Full kitchen, living area with gas fireplace, King or Queen in the Master Bedroom, Queen Bed in 2nd Bedroom, and a Queen or Bunk Bed in the third Bedroom and a Queen Sleeper Sofa in the Living Area. Three bedroom/3 bath fully equipped condo. View of ski slopes. Full kitchen, living area with gas fireplace, queen bed in 1st bedroom, queen or king bed 2nd bedroom, two twin/twin bunk-beds in 3rd bedroom, and may have a queen sofa sleeper in the living room. Three bedroom/3 bath fully equipped condo. View of ski slopes. Full kitchen, living area with gas fireplace; queen bed in 1st bedroom, queen bed 2nd bedroom, two sets of twin/twin bunk-beds in 3rd bedroom, no airbed/sofa sleeper in the living room. 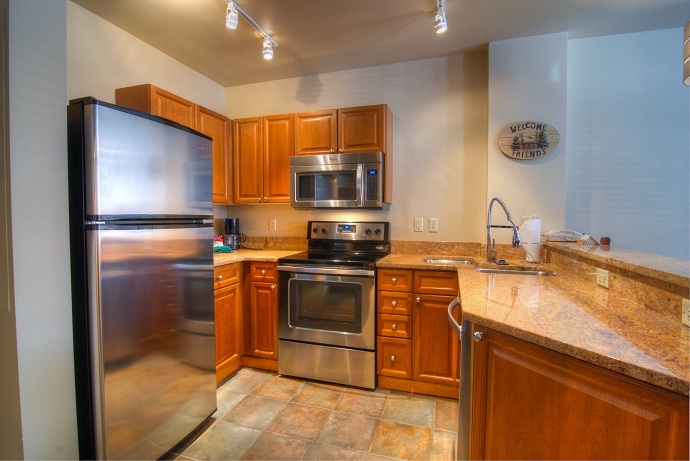 Three bedroom/3 bath fully equipped condo. View of ski slopes. Full kitchen, living area with gas fireplace, king bed in 1st bedroom, queen bed 2nd bedroom, split king in 3rd bedroom and queen sofa sleeper in the living area (bedding may vary).